She is the last known surviving Southport nobby. The Southport nobbies tended to be 42 ft and over because of the exposed coast, she was fished normally by one man and a boy. Registered as LL78 (Liverpool). 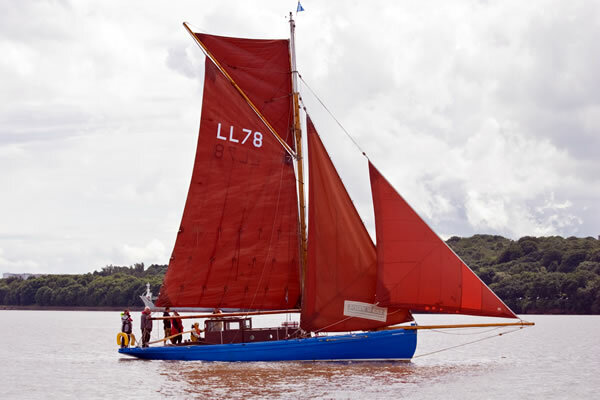 This vessel was built by the Wright Brothers of Marshside in the open, she fished Southport, Hoylake and North Wales. She lay derelict for years in the Weir in Warrington, until Fred Turner bought her and carefully rebuilt her over 4 years.